Welcome Again To My Blog. Today, I am going To Share With You A Simple Bash Script. 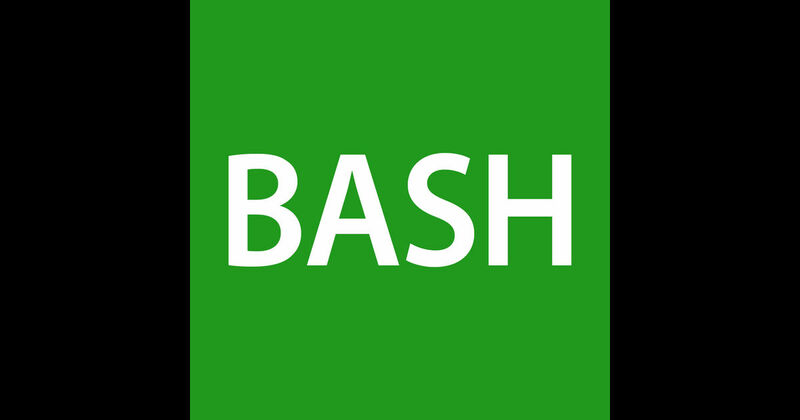 This Script Will Demonstrate How Bash Script Can Access User Pass Parameters Using Simple Variables And How Can Get Environment Variables. printf "Exit Code of Previous Program : %d\n" $? printf "Previous Command PID Number : %d\n" $!